Sulli‘s reality TV program ‘Jinri Market’, which is scheduled to air on October 25th, has been gathering quite a bit of attention from netizens as the program is reported to give an inside look into the lifestyle of the K-Pop idol. 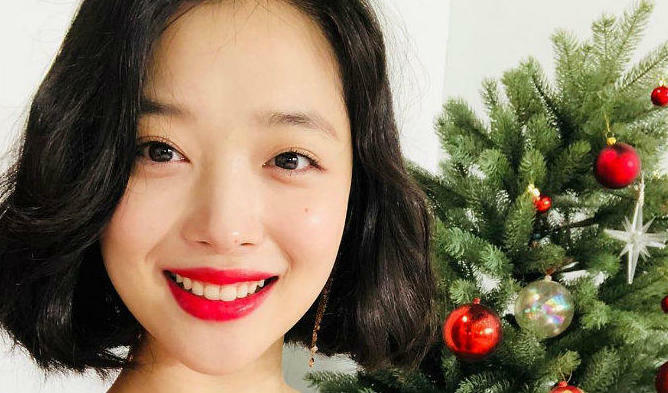 And it’s no secret that Sulli has been a celebrity with a handful of previous controversies surrounding her in the past, as she has also been named by South Korean people as a celebrity who should be less active on social media. In her case, people either really love her or absolutely hate her.  Just recently, the producer of the show stated that ‘Jinri Market’ was a show that was made for people who associated negative connotations to the idol rather than for the fans. He went on to say that Sulli was misunderstood by the public in many cases and that if they saw things from her point of view, it might give a deeper insight on who she is. So what is the reality TV program going to be about? The show revolves around a scenario where Sulli runs a pop-up store all by herself. In addition, it has been revealed that there are no scripts for the show and that Sulli will be speaking the she normally would without having anything staged. The show is set to air beginning on October 25th, every Tuesdays and Thursdays 11 AM KST.